A big thanks to all on the 2011 committees and those who marshalled and helped out with our 2 races and other club activities in 2011. Lots of hard work was done by the outgoing club committee which sets us up for a busy 2012. 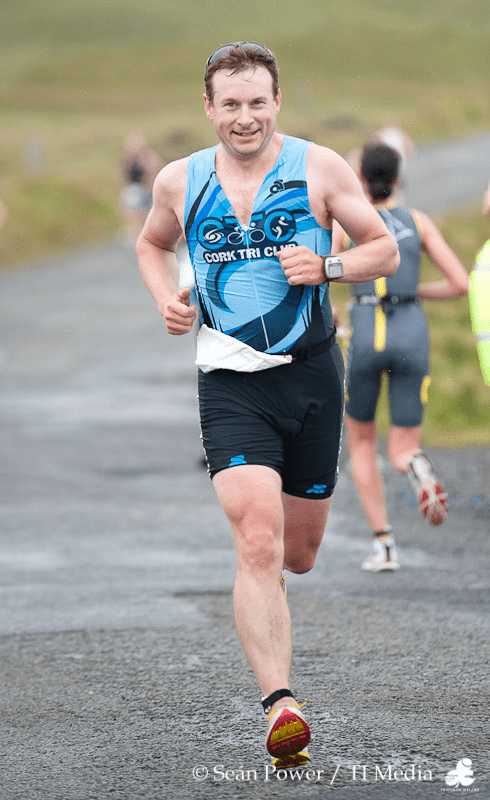 – Cork Tri Club was represented at almost every Triathlon Ireland race with members regularly winning and placing. (check out who is doing what for 2012 on the Cork Tri Club website). We still need a Chief Marshal and a Race Administrator for the Lost Sheep Half Iron triathlon – this is an iconic race which has just won TI race of the year and will take place next September in the beautiful Kenmare. Please email admin@corktri.com if you want to get involved. On the calendar for the next few months (planned but not promised)! As well as the Sunday Cycles leaving the City Hall at 9am, run training in conjunction with St Finbarr’s on Friday evenings and Tuesday night Time Trials starting in May. We hope there is something for everyone. I also want to set up some kind of survey in the next few weeks to get some feedback from you. See you in the water/road/track.